We all want to look perfect, have the best body and look slim and smart. The obesity all around the world is increasing and this is because of the high consumption of the artificial food and savoring. The artificial food such as instant noodles, instant juices, frozen and microwavable food are easy and quick to make and also great in taste however they are the main reason for the obesity. We all have busy lifestyle and tend to many works at once, for this very reason many people consider quick and fast food. In order to reduce weight, one may have to work hard and change their eating habits, here’s a diet plan which can help you in reducing your weight, look fit, smart and also healthy. The first step to lose the weight is to have the perfect sleeping hours, go to bed early during the night and then wakeup early in the morning. Once you are out of bed in the morning, in a glass of warm water, mix one tablespoon of honey and fresh lemon juice, mix together and drink. Then go for a walk or jog for 30 minutes in the fresh morning air along with a few warm up exercise. In the breakfast one should have a boiled egg with bran bread and a glass of fresh grape fruit or orange juice. The next course is the lunch. Many people would want to skip lunch and would starve until dinner. This step is not at all recommended since you don’t just want to lose weight but also be healthy and have a radiant and fresh looking skin even after weight loss. In the lunch have some salad; it is the best light food to have. Your salad bowl should contain vegetable and fruits such as green leafy vegetables, cucumber, tomatoes, oranges and berries. This salad will help in cutting down the extra fat in your body and will also help in improvising your skin and keeping you healthy. Many people may feel hungry during the evening time. This is the time when they may have some snacks, crisp, biscuits and other unhealthy and weight gaining foods full of fats. If you are feeling hungry during the evening time especially during tea hours then just have any fruit of your choice however avoid having mango and other heavy fruit. You can have fruits which are full of vitamins and the water melon is the best for losing weight. For dinner, it is important to include the protein and the vegetables along with some grain. You can have boiled chicken along with vegetables and boiled rice, also include raw vegetables like carrots, cucumbers and turnip in your dinner. 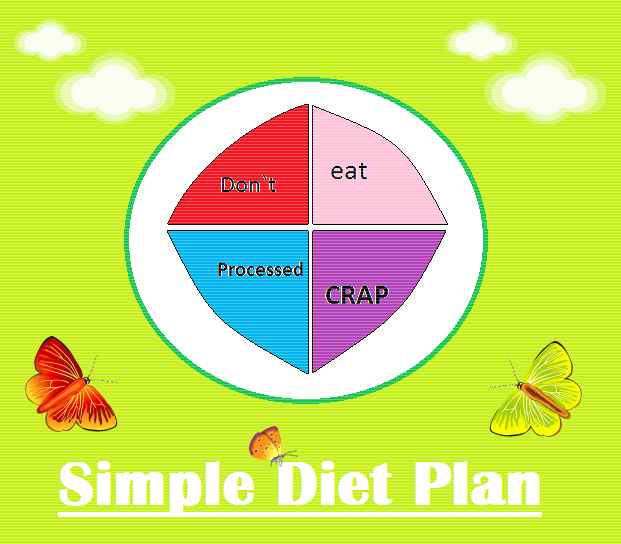 The use of best diet plan is very important for people. The poor diet plan can make the health condition worse or bad to perform daily activities.